"I just strongly promote pushing against this culture of perfection" - Tracy Eliss Ross. Jane Birkin, chic and classy. 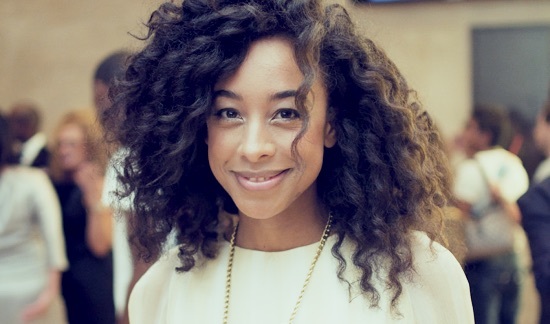 Corinne Bailey Rae, "Just like a star"